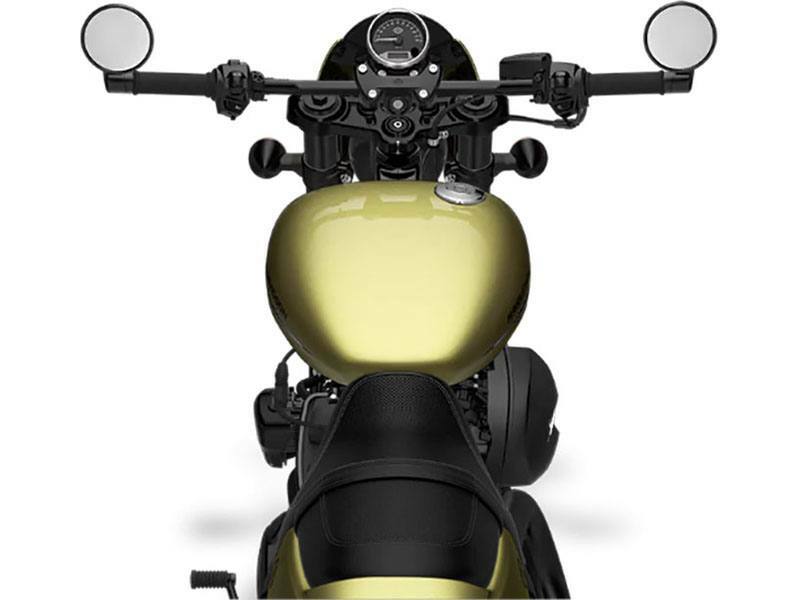 If you’re going to hit it, hit it hard. 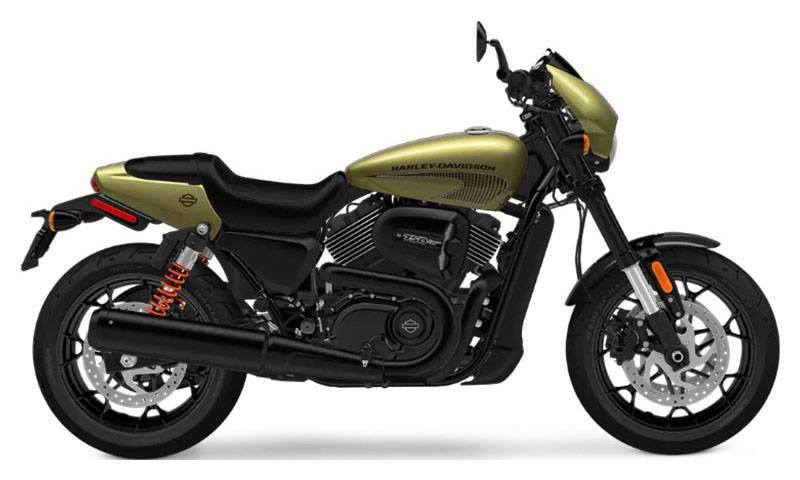 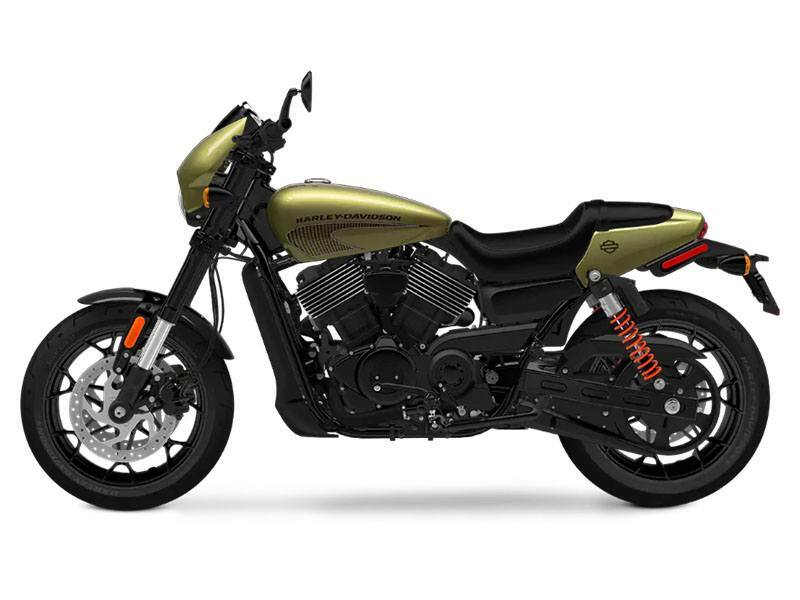 The all-new Street Rod™ motorcycle is built to take you to the edge. 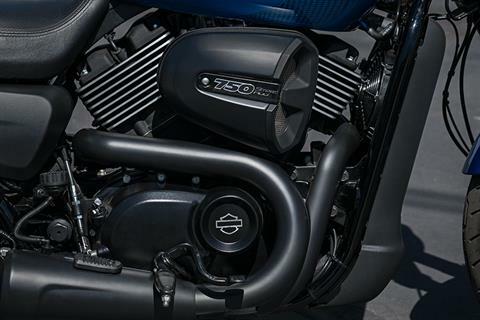 NEW HIGH OUTPUT REVOLUTION X ™ 750 ENGINE: With a blacked-out finish, the High Output Revolution X ™ engine features a dual throttle body, cylinder heads, enhanced intake ports and cams, and a 12.0:1 compression ratio that delivers 18% more horsepower and 8% more torque than the Harley-Davidson Street ® 750. 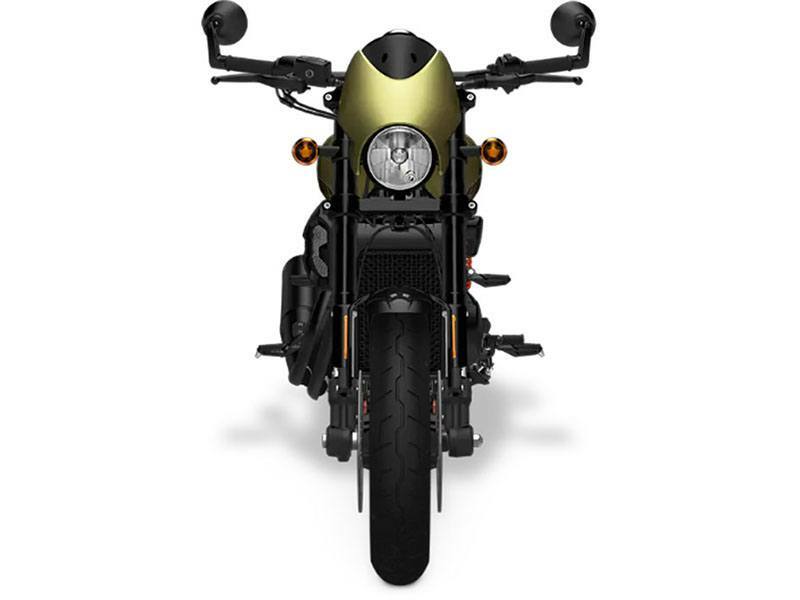 DRAG-STYLE BARS WITH BAR-END MIRRORS: They make for a sportier and aggressive riding position to take on the traffic-snarled urban jungle. 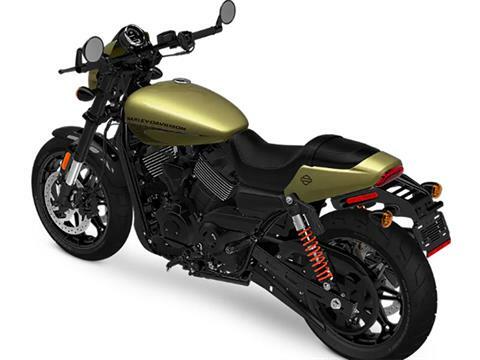 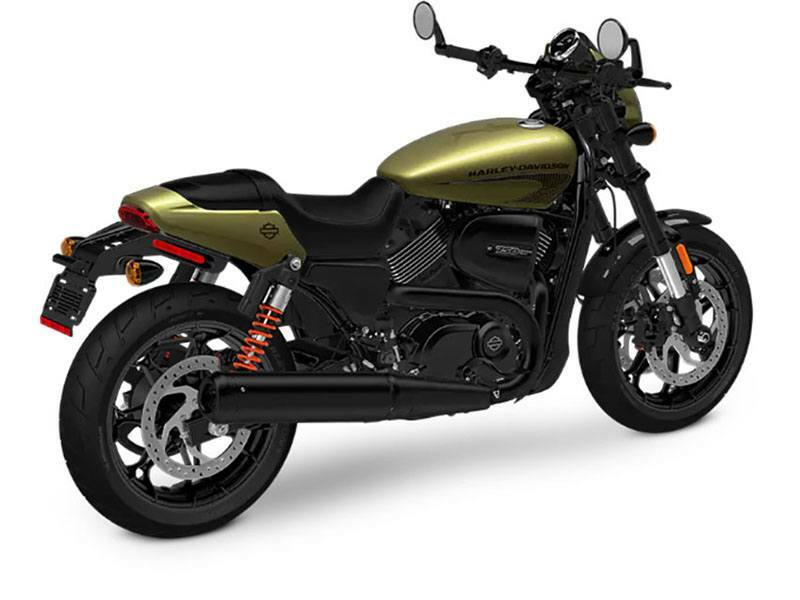 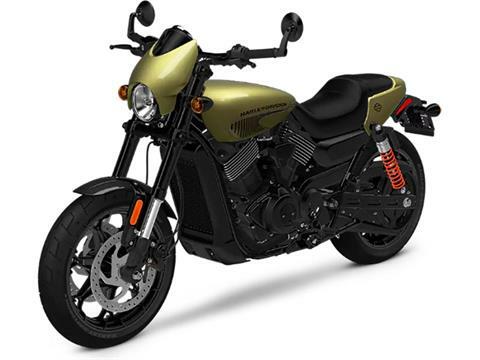 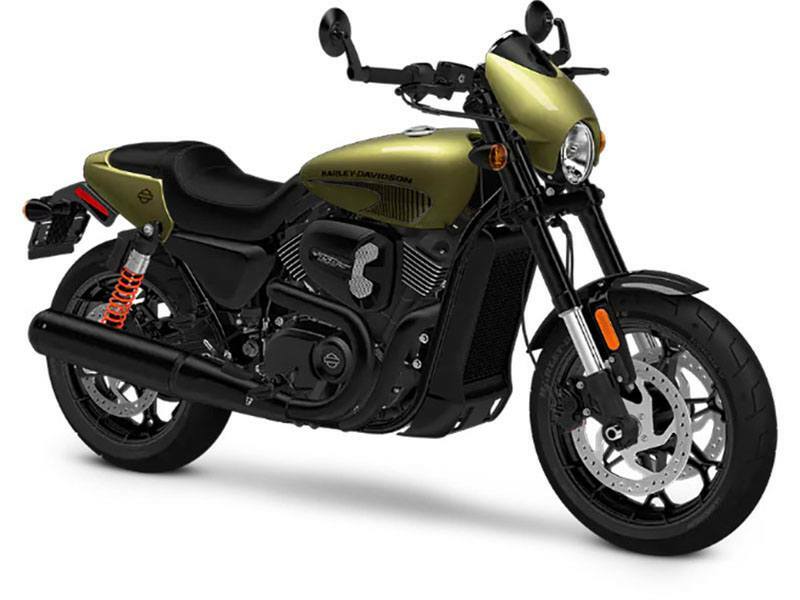 LIGHTWIEGHT FRONT FENDER AND PERFORMANCE TAIL SECTION: A lightweight front fender with black fender bracket plus the 2-up seat performance tail section give the Street Rod™ bike a sleek, refined look from front to back. RESPONSIVE FRONT AND REAR SUSPENSION: New 43 mm inverted front forks and rear piggyback shocks offer increased suspension travel and are tuned for a sportier ride and greater lean angle. 3.5 GALLON TEAR DROP TANK: A 3.5 gallon metal teardrop tank designed with a fast graphic and Harley-Davidson script to show it’s the real deal. TWO-PIECE 2-UP SEAT WITH PASSENGER FOOT PEGS: You get a two-piece 2-up seat with a 29.8 in. 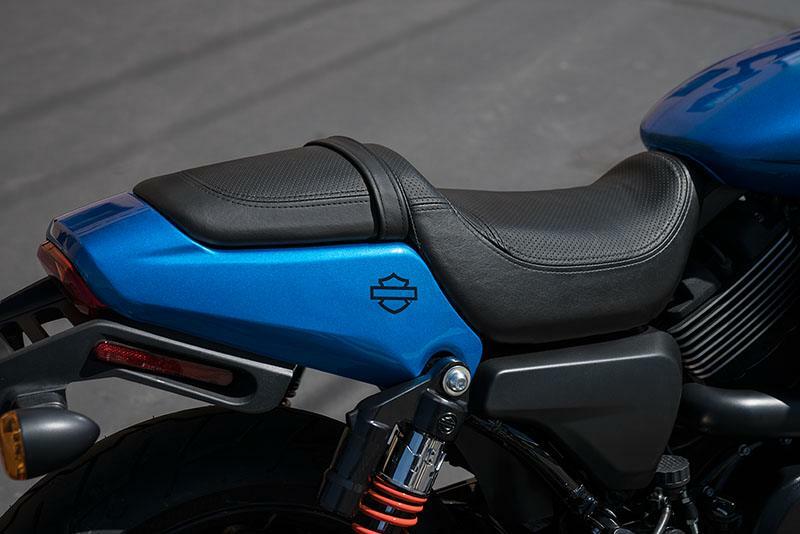 seat height, a perforated finish and a French stitch pattern along with foot pegs for your passenger. As Shipped - 505 lb. In Running Order - 525 lb. 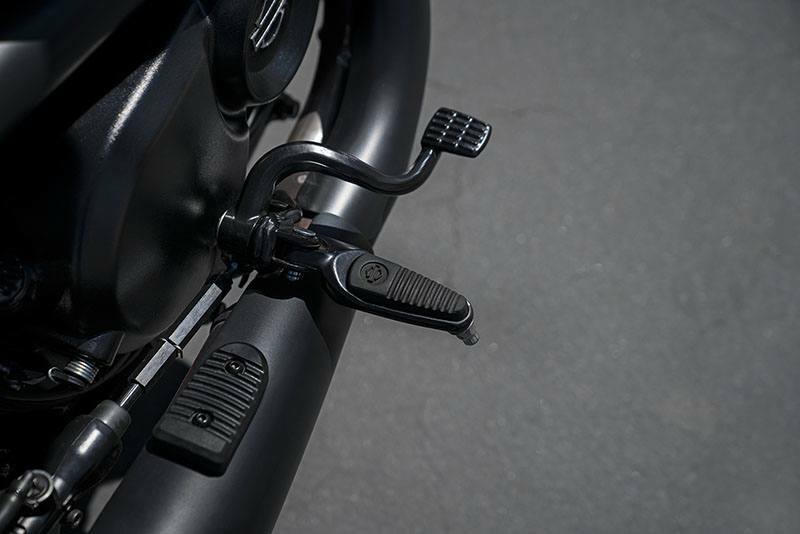 Steering head - 27 deg.